Do you wish you had more time to make healthy, delicious meals for the whole family? Well, with a little planning, you can! 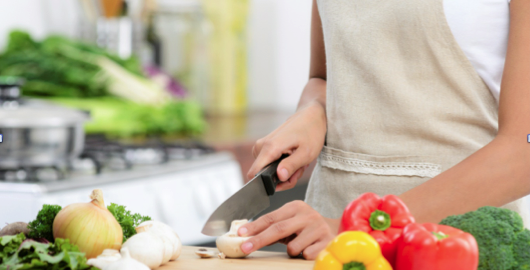 These five tips are easy to execute and will save you an enormous amount of time when it comes to preparing dinner. 1. Create a meal plan – This sounds simple right? You would be amazed at how taking the time to plan your weekly meals will save you from trying to come up with ideas on the fly. Trying to shop the grocery aisles searching for meal solutions while the kids are fussy is no easy task. If you dedicate some time to plan ahead, you can get your shopping done faster because you already know what you need. The meal plan can be as simple as writing it on a piece of paper or creating a running calendar that contains meals that you rotate through. Another great use for a meal plan is the ability to keep things fresh. If you take 30 minutes to plan out your meals, you can find new recipes to try that include ingredients you might not typically use. 2. Prep on the weekend – Picture this, you get home from your busy day, put dinner in the oven and go enjoy some time the kids while it cooks. This is possible! All you need to do is spend a few hours on the weekend prepping your weekly meals to save a lot of time during the week. Put together two or three meals ahead of time so all you have to do is heat them up. The workload up front might seem intimidating but the time saved for you to enjoy more fun things is definitely worth it. If you don’t want to make all of the meals in one day, prepping the night before is a real time-saver too. 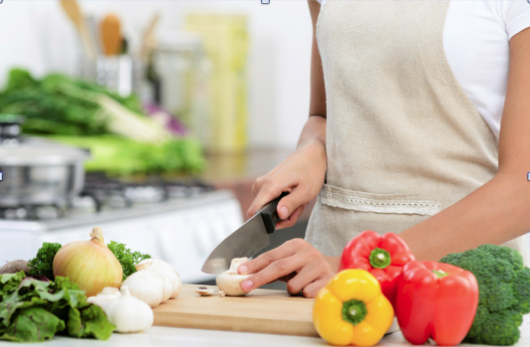 Cut up your veggies, make your sauce and assemble what you can to make it easier for you when you get home. It’s all about saving time! 3. Leftovers are your friend – Where is the rule that says you need to have a different meal every night? Leftovers are an easy way to knock out two meals in the same week. Sometimes, leftover meals are even better the next day! If the meal is good, why wouldn’t you want to eat it again? The only thing to take into account if you are planning leftovers is to make enough to have another meal. This works well with lasagna, casseroles and meatloaf, for example. If you don’t want the same meal on back-to-back days, save it for a few days later. Another great use for leftovers is making them a whole new meal. Say you made tacos on Monday, use the taco meat on Wednesday and throw it in some pasta. It’s a whole new meal without starting from scratch. 4. Cook all of your meat at once – Instead of browning one pound of hamburger for your meal, brown a few pounds and save it for other meals that week or freeze it. The same concept goes for chicken, bake a few pounds at a time and use it for salads, casseroles or soups. Another bonus of buying meat in bulk is it saves you money. 5. Clean as you go – An easy tip for streamlining the cooking process is cleaning as you go. Don’t wait to do the sink full of dishes at the end, wash them while your meal is browning or baking. This sounds simple but you would be surprised at how often it is overlooked. Any downtime between cooking stages can easily be used to get ahead. If you do this, by the time the meal comes out of the oven, the kitchen is already cleaned. You’ll feel a small victory just by taking this easy approach to cleaning. Planning ahead is the key to making life simple during the week. These five tips will help you stay ahead of dinner so you can enjoy the meal with your family. Your family will appreciate it too because they will have new meals to try and more time to spend with you. Perks Points for this quarter will cash in on March 14th, 2015. Don’t forget to give the cashier your phone number each time you shop to keep your Perks points adding up. Last quarter we gave away $183, 969 in wallet credits! 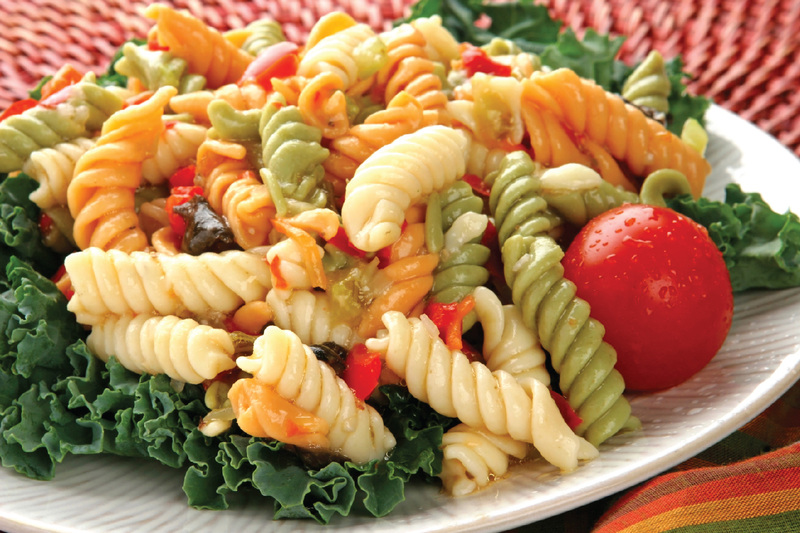 In a large bowl, combine pasta, onion, bell peppers, tomatoes and mushrooms. Pour enough dressing over to coat; toss and refrigerate until chilled. Macey’s and Augason Farms team up to offer you amazing day-to-day savings on your favorite food storage items. This is an excellent way to start or improve your food storage. Research shows that most of us have too little emergency food storage. Past experience confirms that finding. Anyone can see that waiting until you’re in the middle of a crisis to learn you haven’t enough to eat simply isn’t an option. The prudent course of action requires an ample supply on hand, in your home, one you can depend upon in almost any crisis. If you farsightedly accumulated food storage already, you know that food storage companies seem to come and go. You can’t always be certain that the company you buy from will be around if you need to replenish or add to your stores. Not so with Augason Farms. They’ve been in the business of producing the best long term food storage products for over 40 years. You can trust such a well established company to have your best interests at heart. If you’re just starting your food storage, go with a reputable company. Look for an extended track record and a wide variety of top quality products. Once again, Augason Farms fits the profile. This is why Macey’s features all these fine Augason Farms products. Or perhaps you’re interested in one of the handy grab ‘n’ go pails for home evacuations or as emergency food supplies in your car, office, boat or cabin. Macey’s would be the place to go to cash in on big savings. Securing your emergency food storage from Macey’s and Augason Farms is a wise and money saving plan. Your Macey’s Perks online account now offers more digital coupons! Save each week by adding coupons to your account. These coupons will save you time—no more coupon clipping, money, trees—no more printing coupons, and you no longer have to carry around messy coupons! 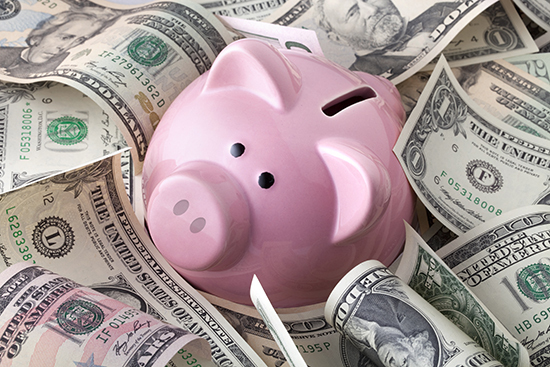 Since you will no longer need them, hide the scissors and start saving more with your Perks account! It’s Time to Hide the Scissors! Your PLUS Rewards online account now offers more digital coupons! Save each week by adding coupons to your account. These coupons will save you time—no more coupon clipping, money, trees—no more printing coupons, and you no longer have to carry around messy coupons! 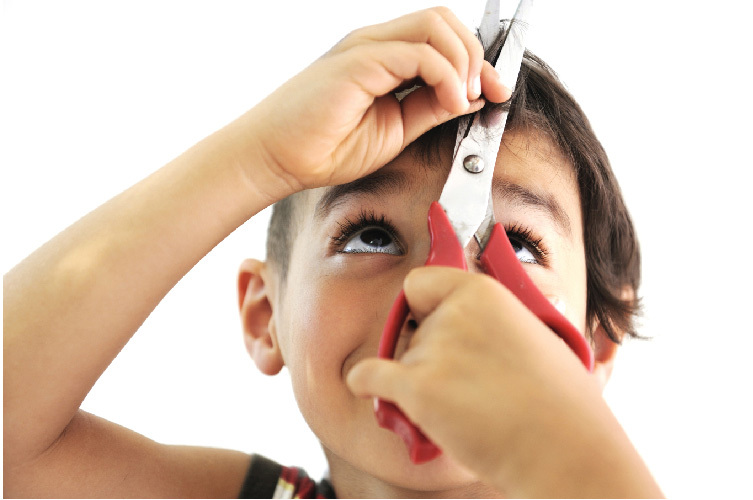 Hide your scissors and start saving more with your PLUS account!